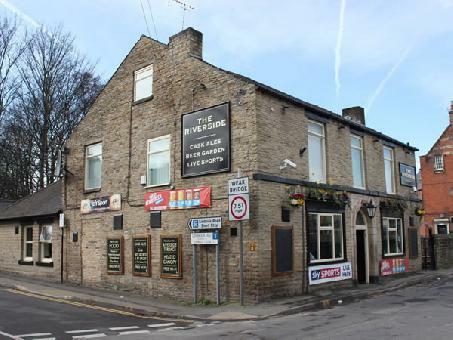 The Riverside pub is located on Walkley Lane, Hillsborough, Sheffield, overlooking the River Loxley. The drinks on offer includes various beers (draught and bottled), wines, spirits and real ales. Regular entertainment nights through the week.